From the outside looking in, designing and constructing a deck may not appear to take much effort. If you look closer though, you’ll see there are many details and design elements that that pull the shape, structure, and functionality of the deck together for one amazing outdoor living space. Before your Design Consultant begins to form ideas and suggestions for your new outdoor space, they’ll want to learn about your needs and wishes for your project. We come to your home for the Initial Design Consultation. It is during this meeting that your Design Consultant will go over four key elements. You can expect to discuss spatial issues and functional needs so they understand how you plan to use the space. They’ll show you pictures of previous projects we’ve done so they can get a good understanding of your personal aesthetic tastes. They’ll also discuss your budget so they can develop a design that meets your specific needs while staying within the parameters you set. With this information, as well as measurements they take of your backyard, they are able to present you with a couple of different designs at the next meeting. 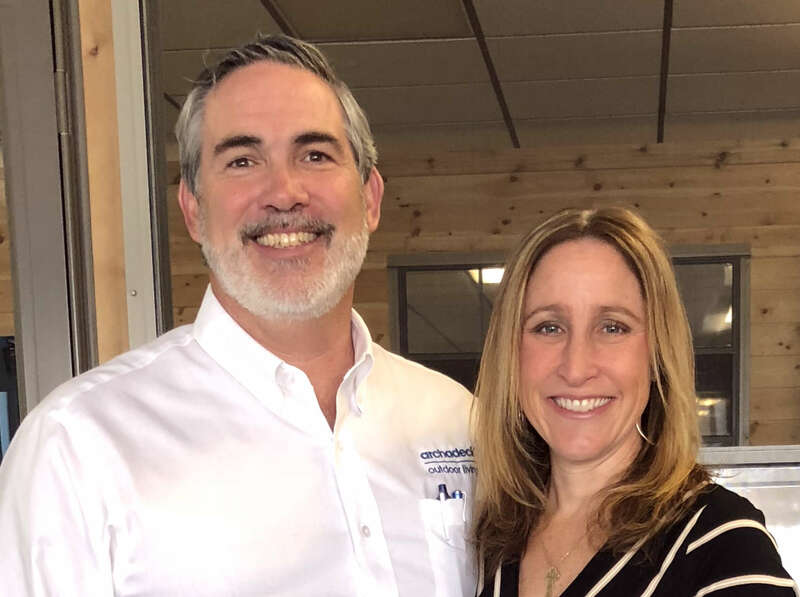 At this time, working with your Design Consultant, you’ll make any changes or adjustments necessary until you’re satisfied with the final design plan. Once your deck design is finalized and your project is set into motion, we give the design plans to our in-house draftsman. 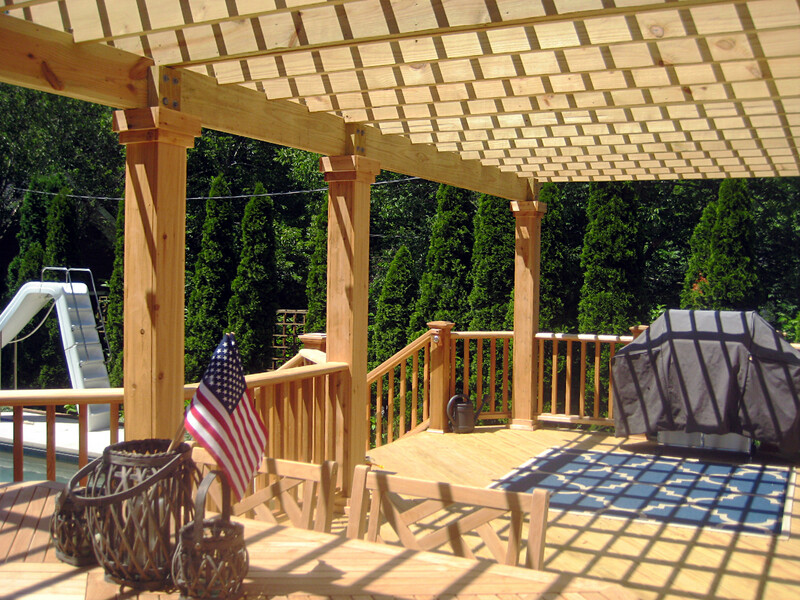 Through our many checks and balances, our draftsman ensures your deck design is structurally sound before we go in for permitting. As a franchise, we are also backed by our national offices and their drafting team, confirming your structured design meets our highest expectations. This includes knowing how deep to dig for posts, how far off the ground your deck must be, the best hardware for your project and/or material, at what height rails are required, and many other elements. Prior to building your deck, it is important to apply for and receive a village permit to construct your project. Archadeck takes care of this process for you. We speak with the village to determine the requirements they have set in place. Once we have all of the paperwork and structural details put together, we send it all in. Once the village has had time to look over it (anywhere from a few days to a few weeks) they will notify us when the permit is approved or if there are any adjustments necessary to meet their requirements. If this happens, we discuss the changes with your before moving forward. When the permit is approved we schedule your project start date. It is at this time we set up delivery schedules for your dumpsters and material. Often your material will be delivered on the same day. Sometimes though, the scope of the project or the type of material dictates a multiple deliveries. We do this for a few reasons. We don’t want to take up too much of your yard space, we don’t want to have material sitting too long on your grass, or the material needs to be installed soon after it is delivered. Properly scheduling material deliveries helps the construction process run smoothly and efficiently. It’s not hard to find someone who can use a hammer and nails, but if you’re going to have family and friends moving about on your deck, you’re going to want a skilled carpenter to build your project. 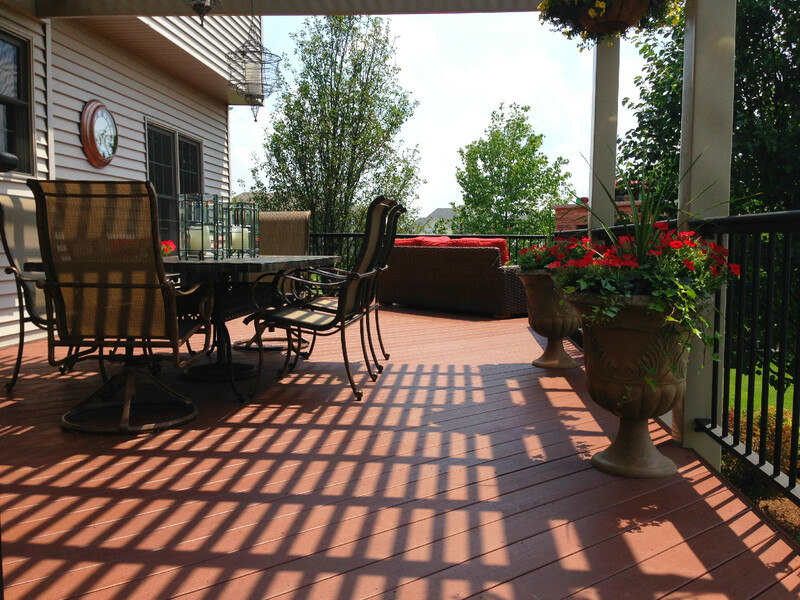 Through their knowledge of the industry and years of experience, they will build a sturdy deck that is strong enough to withstand decades of use. Further, their skilled expertise will shine through their work. The tiniest details are covered, making sure end pieces line up, boards are even, rails are smooth, pickets evenly spaced, and trim or skirting are properly installed. Throughout your project, you can expect the crew to be respectful of your home and to keep the site clean. At the end of every construction day you’ll receive a quick update via email explaining what was completed that day and what the crew expects to work on the next day. At Archadeck of Chicagoland, we stand behind our work. Your safety and satisfaction is our highest priority. Backed by Archadeck’s national office, the security of the best warranty in the industry, and a 3rd party guarantee of project completion and warranty fulfillment, you can rest assured your project will be completed and protected. 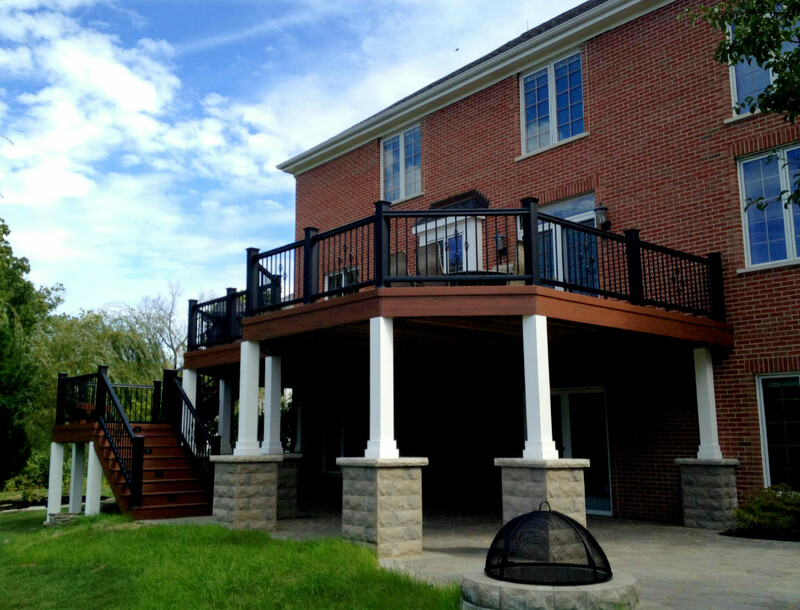 If you are considering building a deck or other outdoor living project, give us a call at (847) 496-4333 or sign up for a Free Design Consultation. We would love to hear from you!